I’m doing some prep work for the Amazon Breakthrough Novel Award competition. Details for 2012 haven’t been posted yet, but I might enter my second book, The Ashes of Heaven’s Pillar. If the contest is similar to 2011, its first gateway is the pitch, a short piece to whet the appetite. So, I’m posting it here for your review. It’s 297 words. Does it work for you as is? How can I make it better and stay under the 300 word limit? Charlemagne’s 772 war in Saxony has left Acha with nothing but her children, Leofwin and Sunhilde. Her husband, Derwin, died in battle. Her religion lies in the ashes of the Irminsul, the Pillar of Heaven. And the relatives obligated to protect her and her children sold them into slavery and stole their farm. Taken into Francia, the family befriends Hugh, a Frankish soldier who saves Leofwin from a fanatical Saxon Christian and risks his own safety by offering to be Sunhilde’s champion. As the years pass, Acha and her children go to extremes for each other’s sakes. Acha and Sunhilde are willing to risk severe punishment if it means Leofwin can reclaim his property. But Leofwin forsakes the land rather than lose his mother and sister. Later, he flees from his master’s castle, despite the threat of starvation and attacks from thieves and demons, to save his family from the cruel count who owns them. Just as the family can start to rebuild their lives and seek justice against the kin who betrayed them, they face their most difficult dilemma: what to do when they find out Hugh killed Derwin. Although Leofwin vowed to avenge his father’s death, he doesn’t want to slay his friend, whom his sister wants to marry. 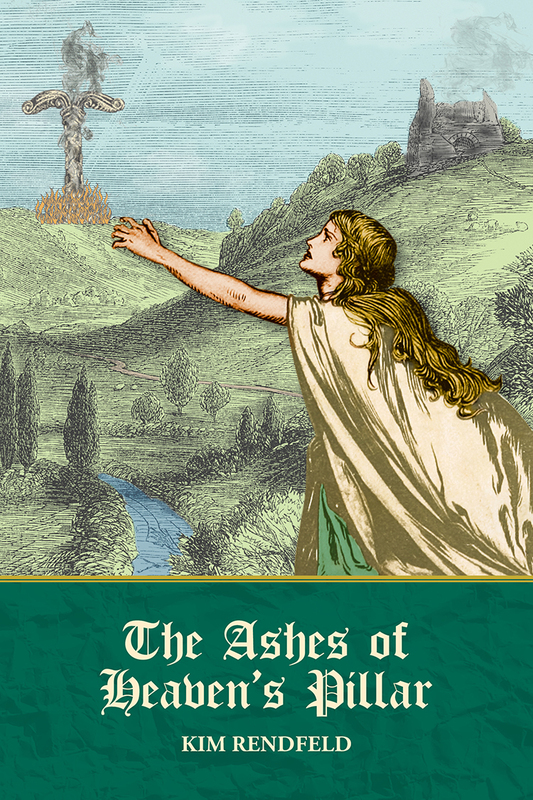 A story of triumph over heartbreak and hardship, The Ashes of Heaven’s Pillar explores familial love, loss of faith, friendship, and forgiveness, and it features medieval commoners, who rarely have a voice in literature. The novel will entertain multiple audiences. 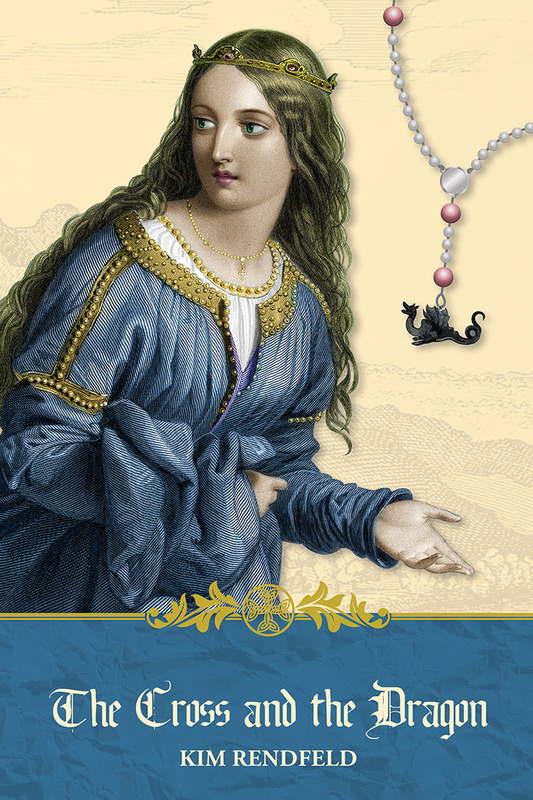 Readers of historical fiction will enjoy the eighth-century politics and details of its daily life–re-created from annals, letters, scholarly publications, folk tales, and other resources–and fantasy readers will relish the talisman, the characters’ belief in magic, and fights with weapons from a bygone era.